Catharine Aboulhouda was supposed to be born in October – a sweet Halloween treat for the family. Instead, she was a 4th of July surprise. Born at only 22 weeks, she weighed just one pound, 10 ounces and measured no more than 12 inches. Her eyes were still shut; she had a heart defect, brain hemorrhage, and jaundice. Every breath she took was a battle. But, Catharine was a fighter. After 113 days spent in the NICU, her mother Susan was finally able to take her baby girl home. She was still weak and needed oxygen monitor to be able to breathe, but she was on a fast track to health. Today, Catharine is a healthy 5-year-old little princess. Surprisingly, she didn’t suffer any lasting consequences from her premature birth. But, Catharine was one of the lucky ones. Every year an estimated 15 million babies are born prematurely. That means more than one in ten babies is born too early every year. According to a new study published by the World Health Organization and advertised worldwide on World Prematurity Day on November 17, nearly one million children die each year due to complications of preterm birth. Most survivors have to struggle with numerous disabilities, including visual and hearing problems and learning disabilities. There’s a growing body of evidence that people who are born prematurely are a bit different than those who were carried to term. Besides a variety of health problems preterm babies might be suffering from, they are also susceptible to introversion and are more likely to struggle with certain cognitive problems. Those born prematurely are also more sensitive to emotional stress and may encounter social difficulties later in life. 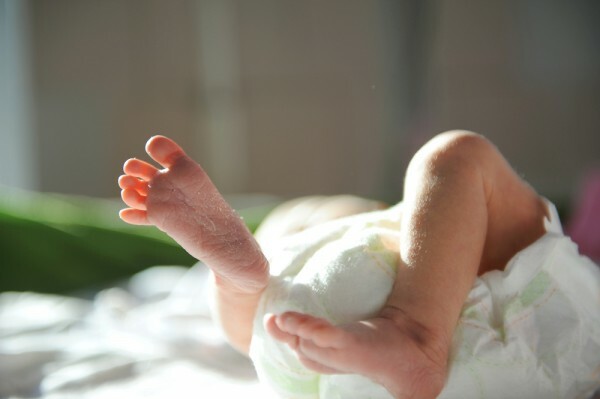 According to a study from Warwick University, preterm babies are more likely to struggle financially and earn less than those who were born on time. As the research suggests, preterm babies should have more support in school to prevent them from failing later in life. School teachers should be trained to work with prematurely born children and know how to tend to their needs.